Crystal Advantage® Equine Minerals are formulated with high-quality ingredients to meet the nutritional needs of performance horses. 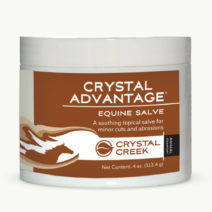 Crystal Advantage® is formulated with highly bioavailable ingredients. 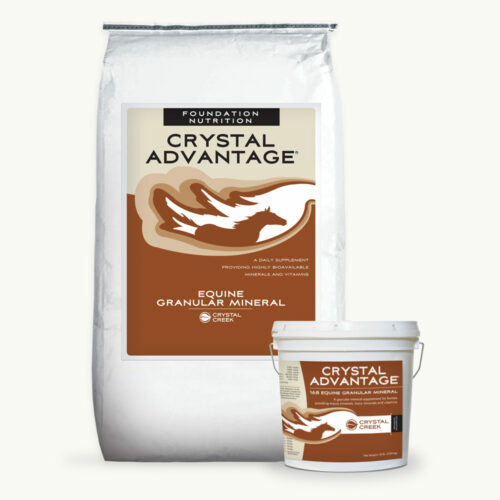 99.9%* of the supplemented trace minerals in Crystal Advantage® come from polysaccharide chelates, a source of trace minerals that have superior bioavailability when compared to oxide and sulfate based trace minerals. 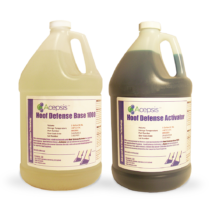 Free choice or mix into grain ration as the sole source of minerals and salt. Feed according to nutritional needs listed in chart.